Floral is a staple for Spring. You can do this by placing fresh flowers on a vase next to your sink. White flowers with light pink and lush green foliage is a perfect decoration for every bathroom. You can have them in detail around your mirror, or have it as a pattern for your curtains if you have any. These simple changes can make anything look more alive and feminine. You can also try painting the walls with muted and pastel colors for that cool and clean effect. Classic white tiles is a traditional grand bath design that will work with every season of the year too. Lighter tones and spacious designs can promote a calming feeling that will surely encourage you to spend more time in your tub. Summer has always been a loud season. Loud in a sense that it is usually incorporated with bright, bold colors that usually reflect fun and excitement. Hues of yellow, green, orange and electric blue give of that tropical vibe. You can add some art works of your choice. It could be splotches of paint or a well-crafted piece of furniture. With the help of experts, it’s possible to squeeze in a tub big enough for two people inside a normal-sized bath. And they can even make it look spacious. Bathing will then feel like you are on a luxurious spa somewhere in the South Pacific. Don’t ever limit yourself when it comes to your home. Bathrooms may not be the first room your guests would think about, but it’s a pretty personal area that can really show people how well you enjoy your “me time.” If you are a Summer person, don’t hesitate to incorporate a single design that goes well with the season. With the red and brown leaves falling to the ground, Fall is surely a unique season on its own. It’s colder than the last two seasons, but it’s also warmer than Winter. Usually this season attracts color with warmer tones and hues. Add an armchair or two in your bathroom. Place it just beside your tub or right next to your sink where it hits the mirror at a perfect angle. This way, if you ever felt like sitting down while you are waiting for the tub to fill or the water to reach its perfect temperature, you’d have somewhere to sit on. Deep mahogany cabinets and pieces of furniture will complete your grand bath’s Autumn theme. You can also go for the classic plum if you want. An excellent interior design team will be able to provide you with the look that can best portray the magic of this season without much hassle for your bathroom remodeling. Winter is a festive season. 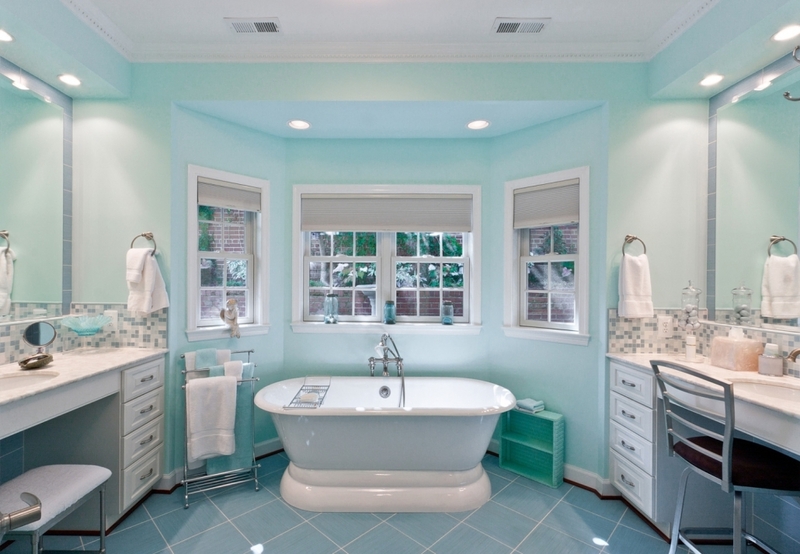 It’s cold, but it shouldn’t stop you from achieving your ideal bathroom interior design. When it’s freezing outside, it should be soothingly warm inside. But to celebrate the holidays brought by this season, you can incorporate deep colors of red and green. These two may not look good with the other three seasons, but if you pair and match them up with a complementing color, it will work. A good tip for this time of year is to add fairy lights along your glass shower doors, plain walls, mirrors, or tubs. They are not too harsh and they are lovely to have around come winter holidays. Bathrooms are easy to redesign and redecorate once you get to work with the right professional home-building team. 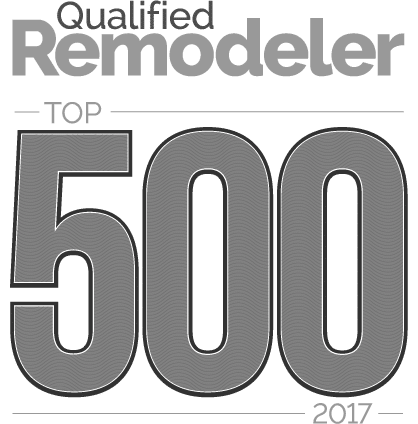 Of course, there are some DIYs all over the internet that you can most likely try, but when it comes to major renovations and remodeling, call the experts.